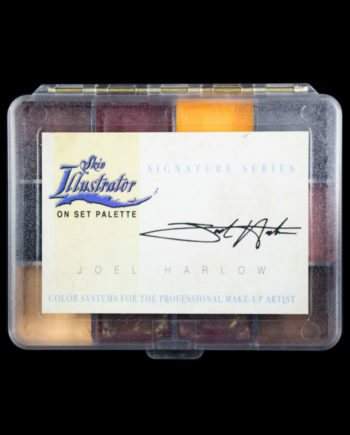 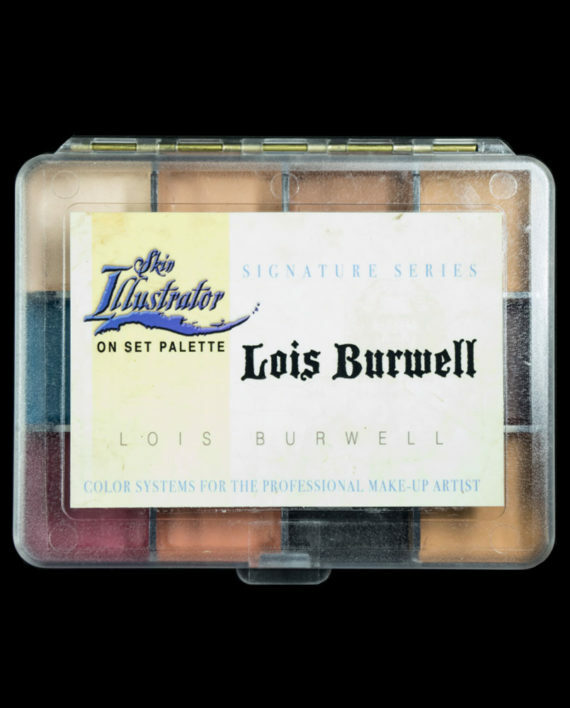 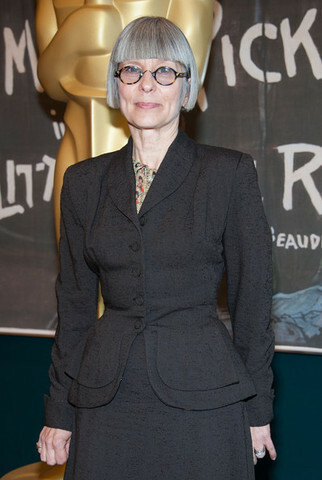 Lois Burwell Signature Series On Set Palette is a collection of colors specifically chosen by Academy Award® winning make up artist Lois Burwell. 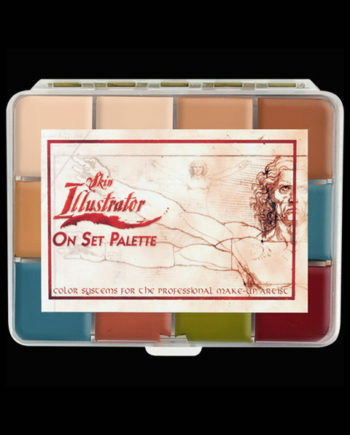 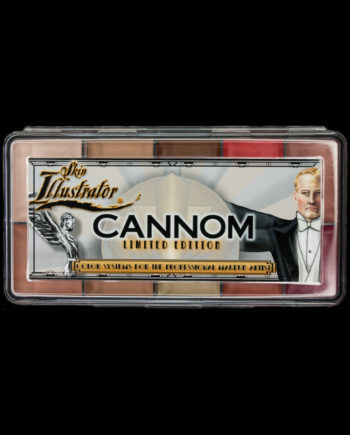 The Skin Illustrator On Set Signature Series Palette is designed to give an artist convenient access at an instant, to his or her favorite colors. 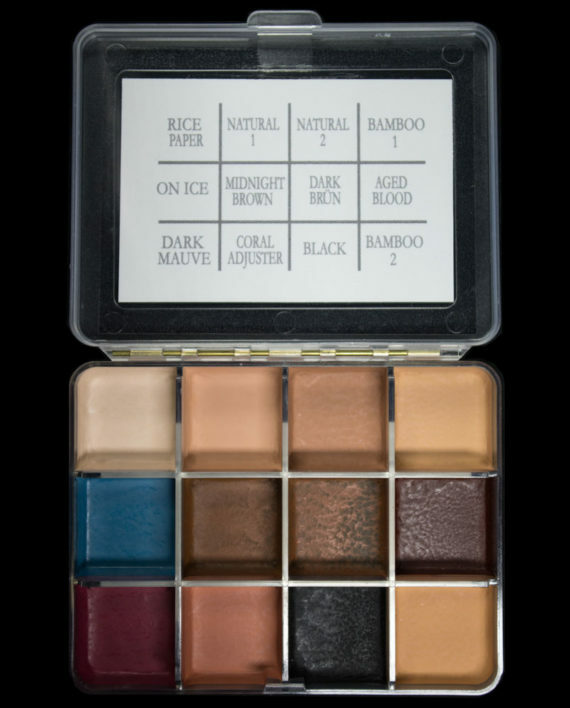 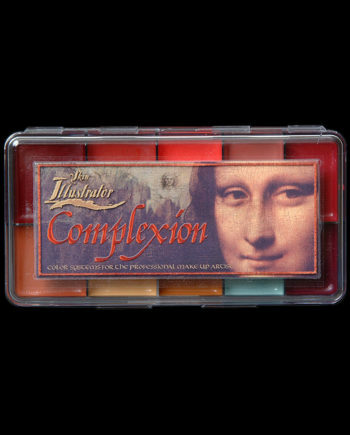 This compact, pocket size palette contains twelve colors and makes touch ups fast and easy. 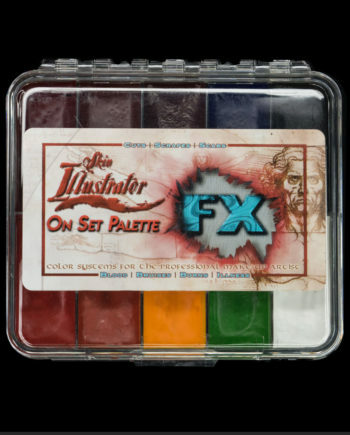 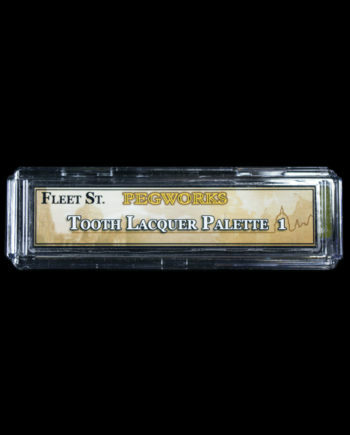 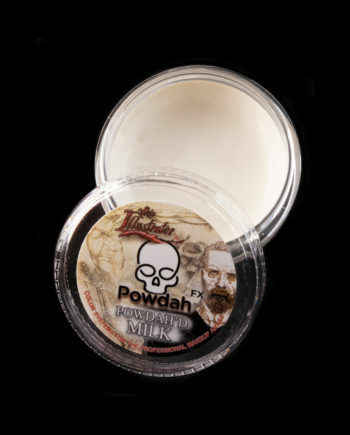 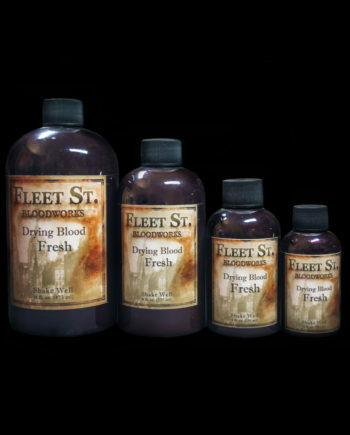 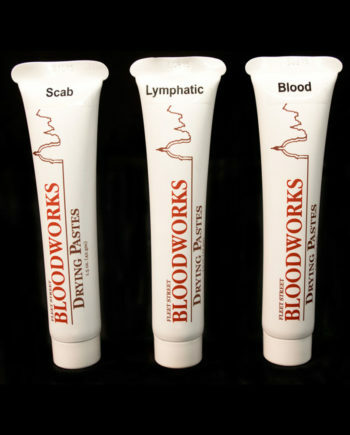 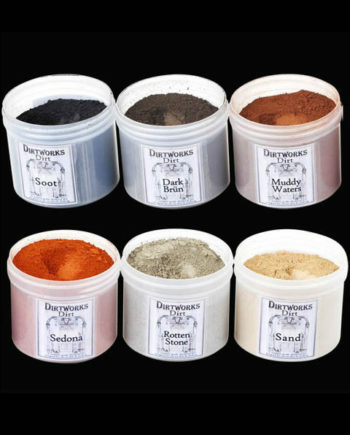 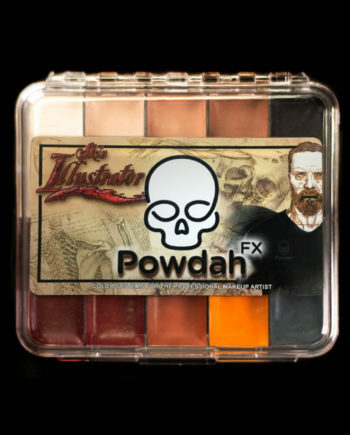 It is a must for any makeup FX artist.